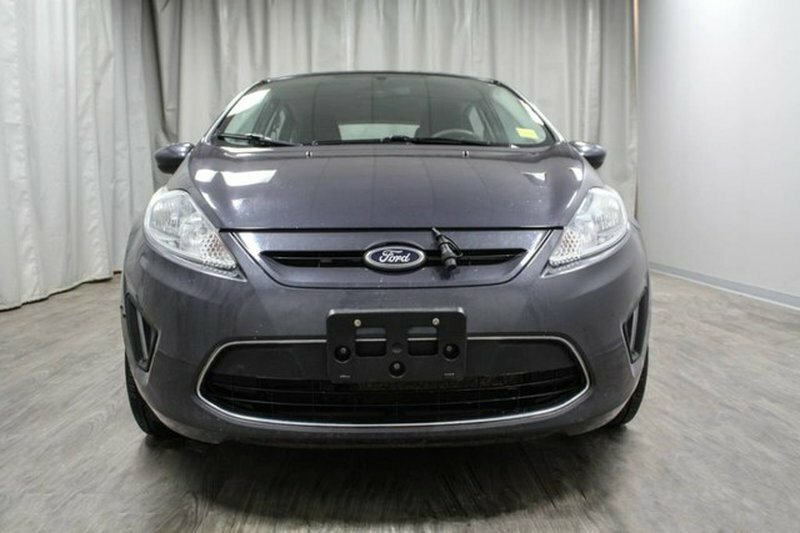 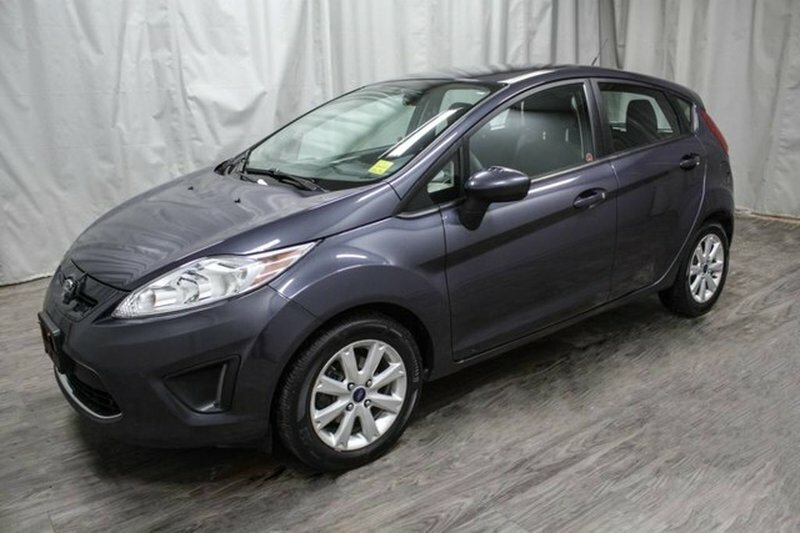 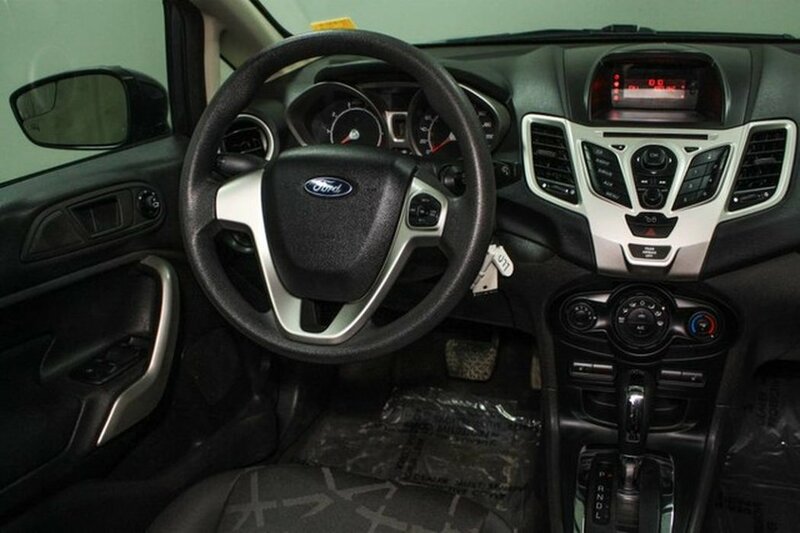 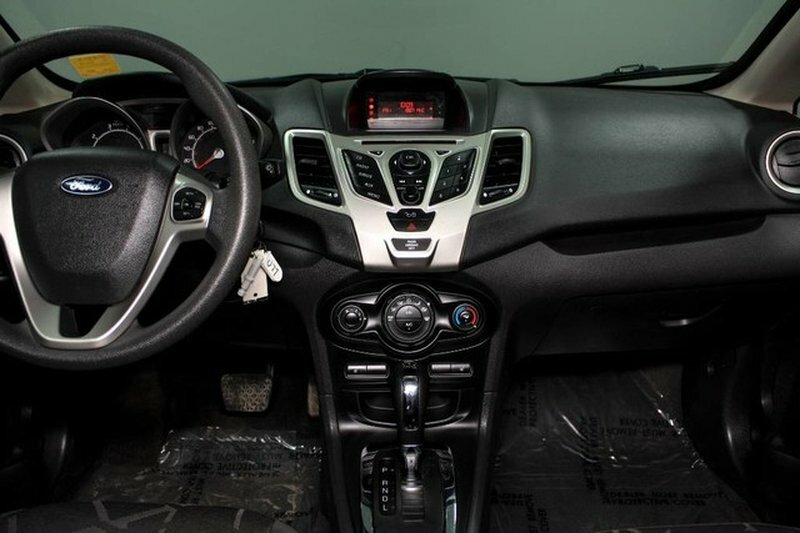 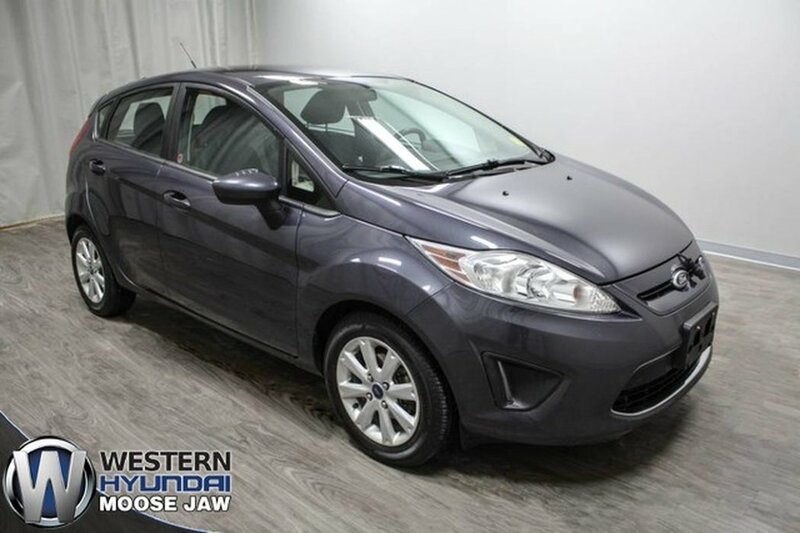 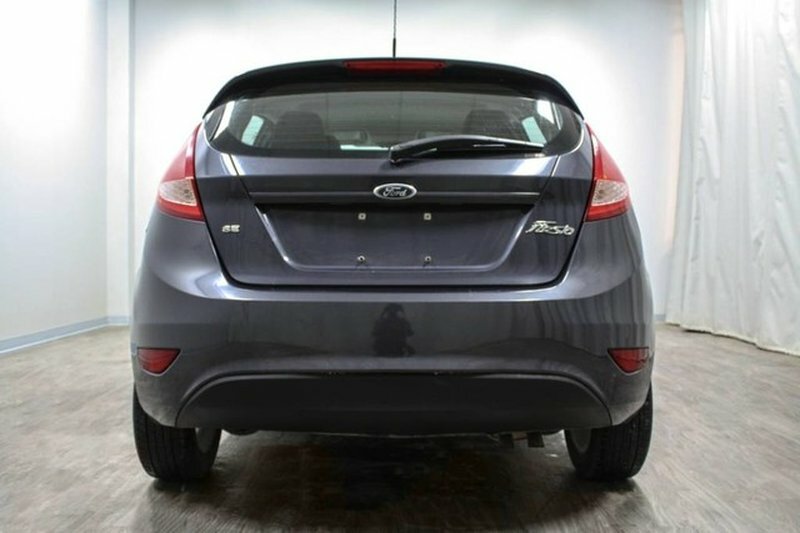 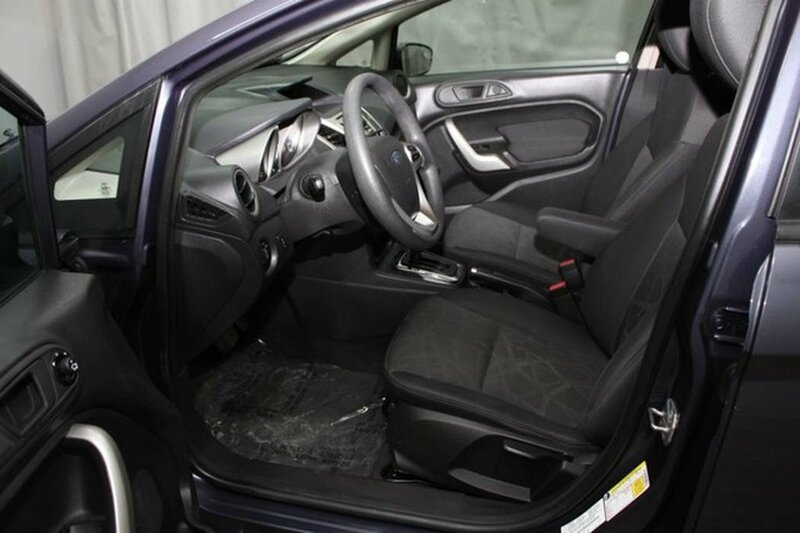 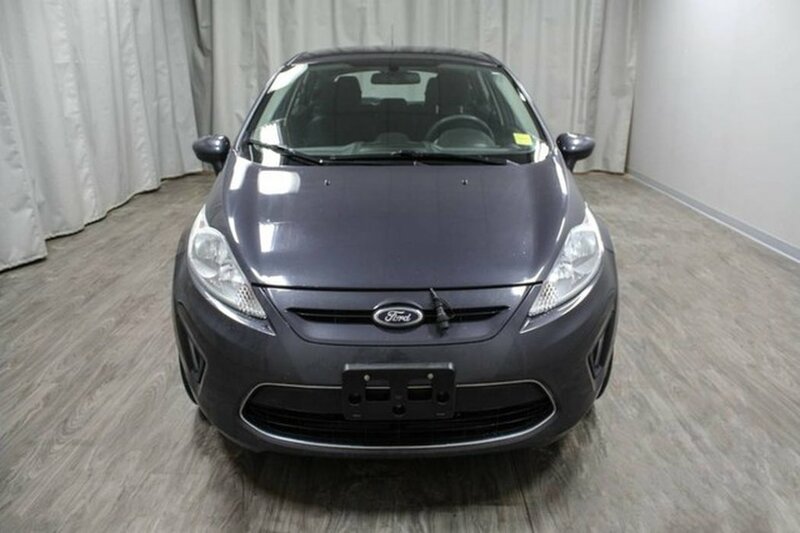 This 2012 Ford Fiesta SE was locally traded with one owner. 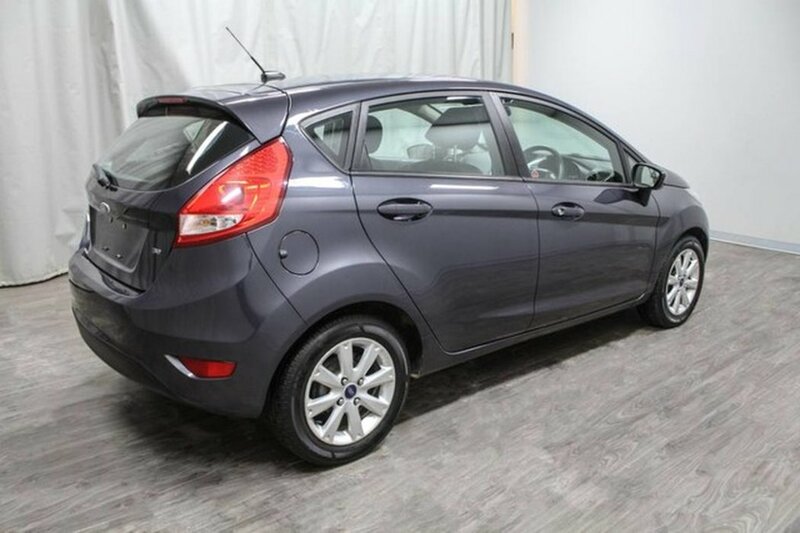 The Fiesta has never seen a collision and is Carfax Canada claims free! 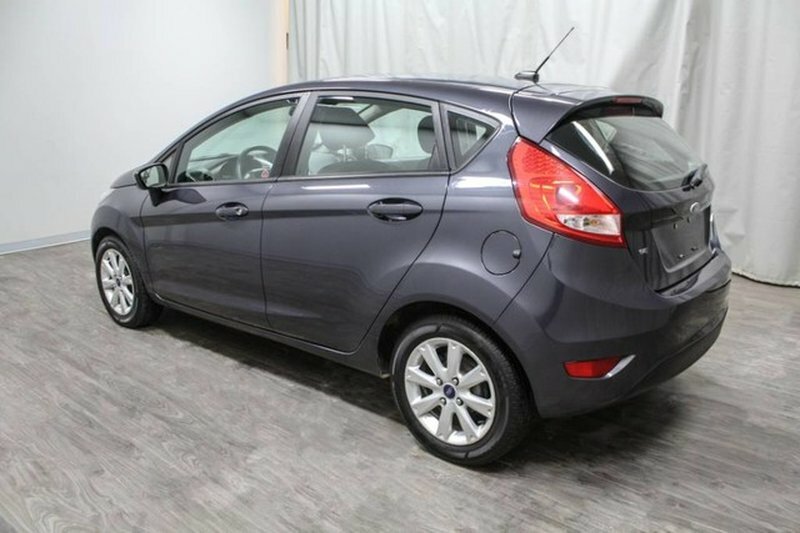 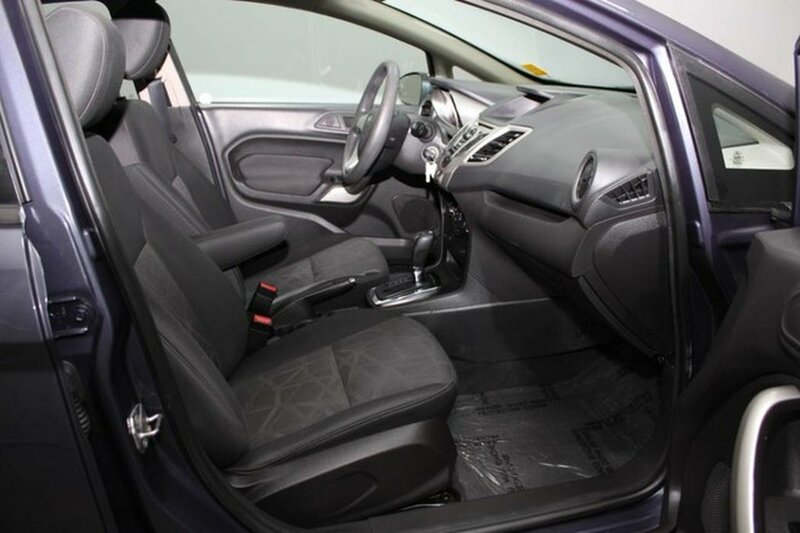 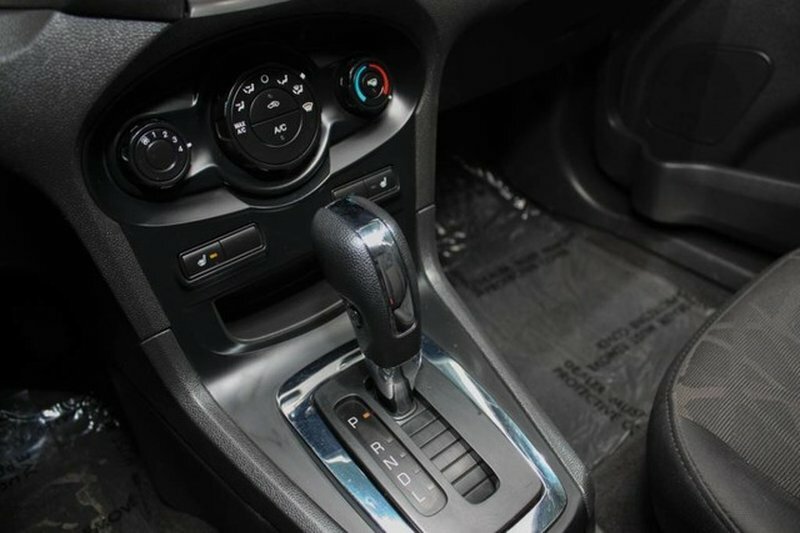 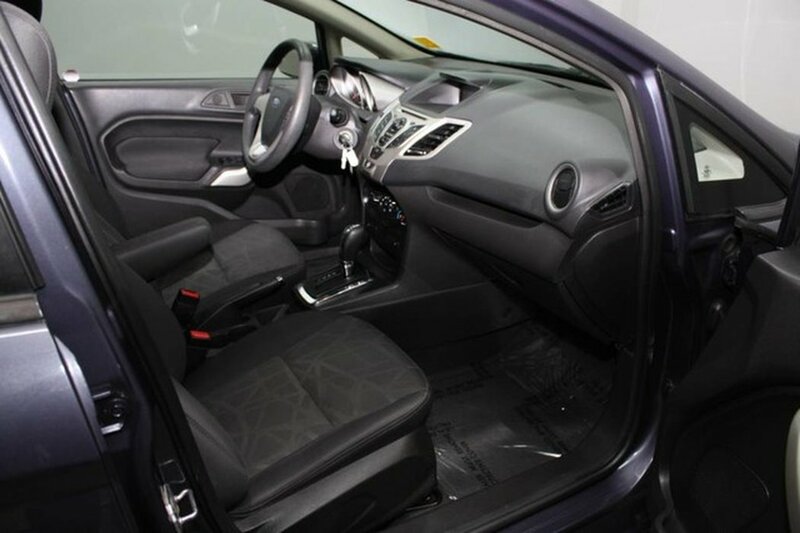 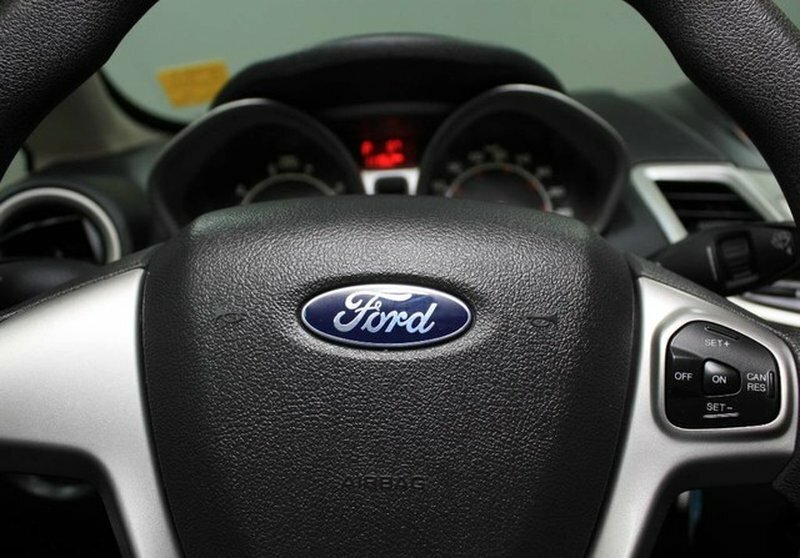 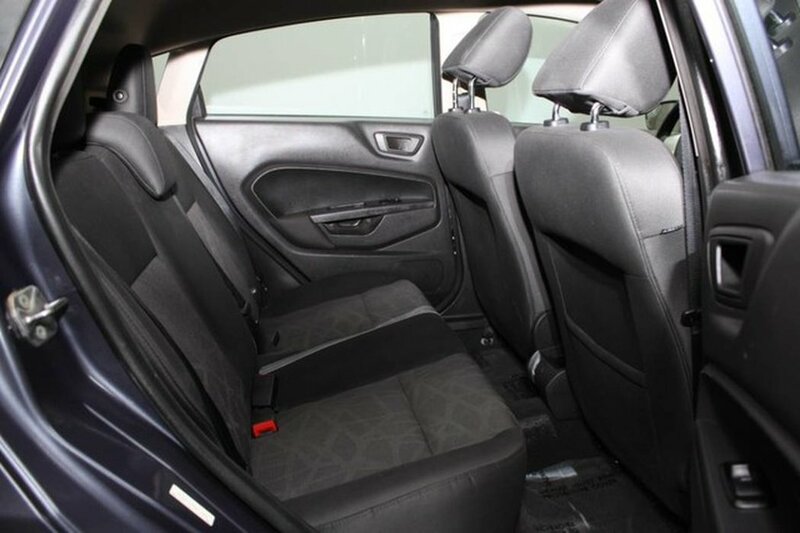 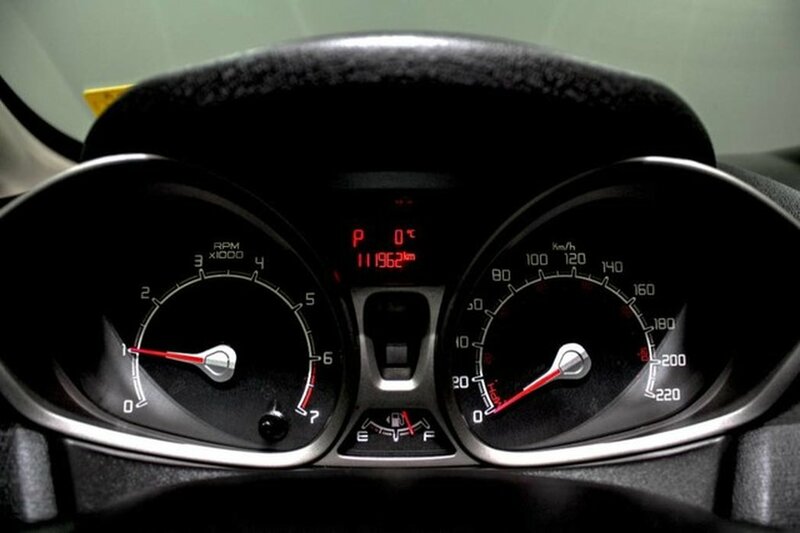 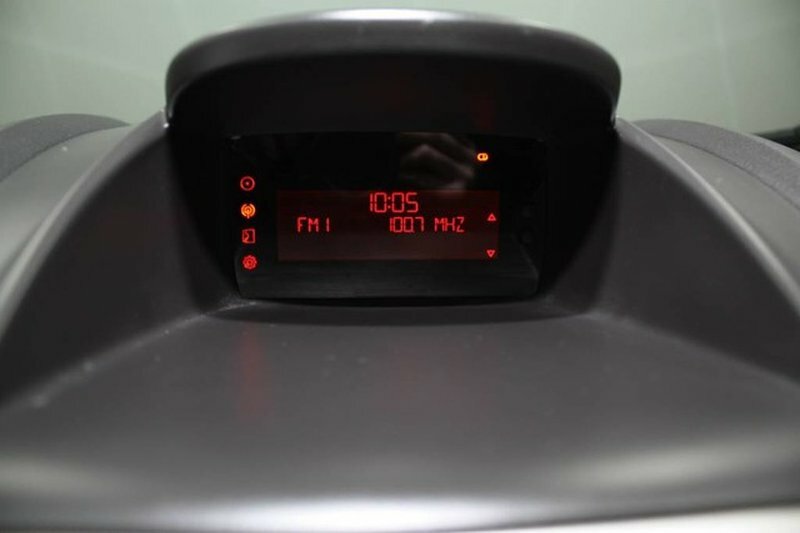 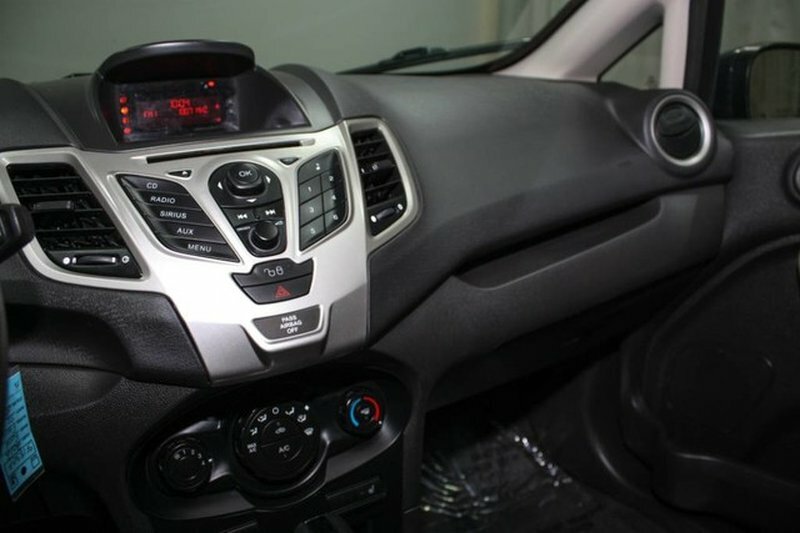 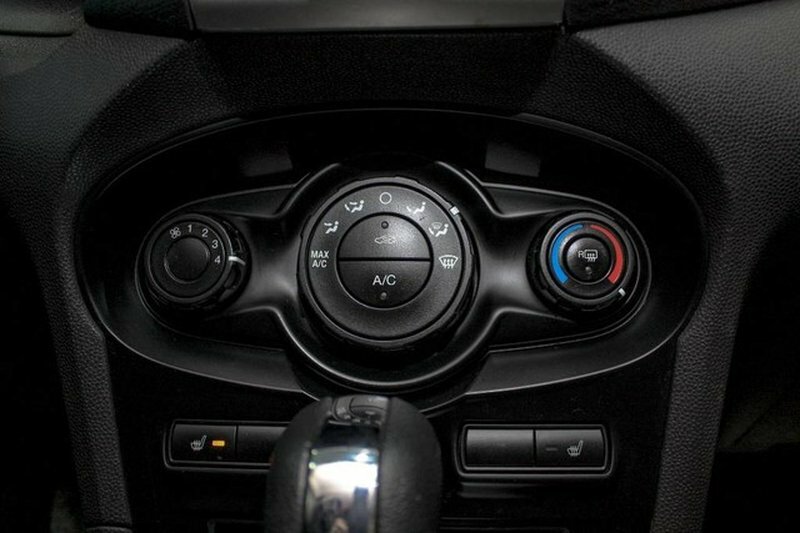 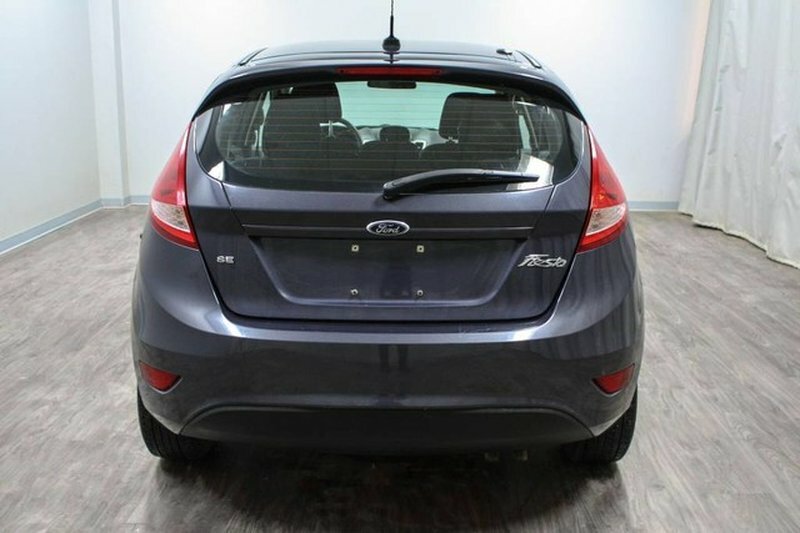 The stand out features of this Fiesta include heated seats, air conditioning and Sirius radio. 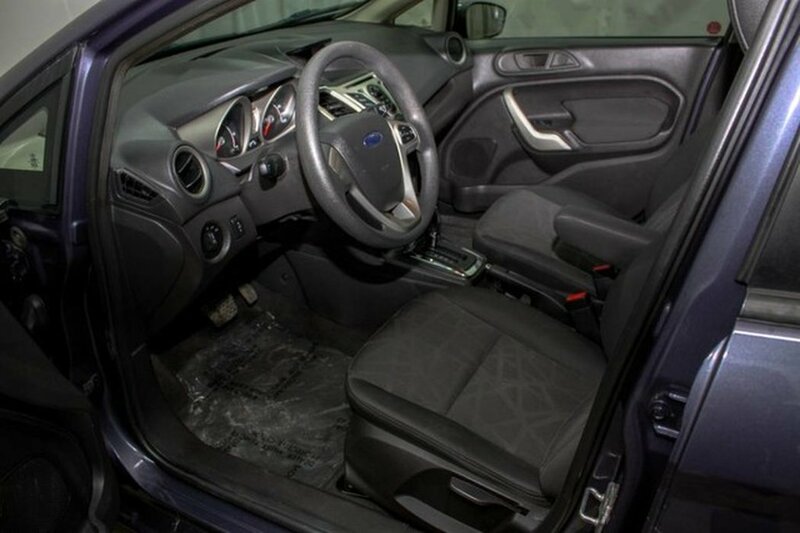 Our certified technicians performed a mechanical inspection and we replaced the battery and wipers also gave it a fresh oil change.